Light, compact, simple to use, and easy to program with C, Basic Compiler, or Application Generator, the 8200 series mobile computer is built to meet your retail and healthcare needs. 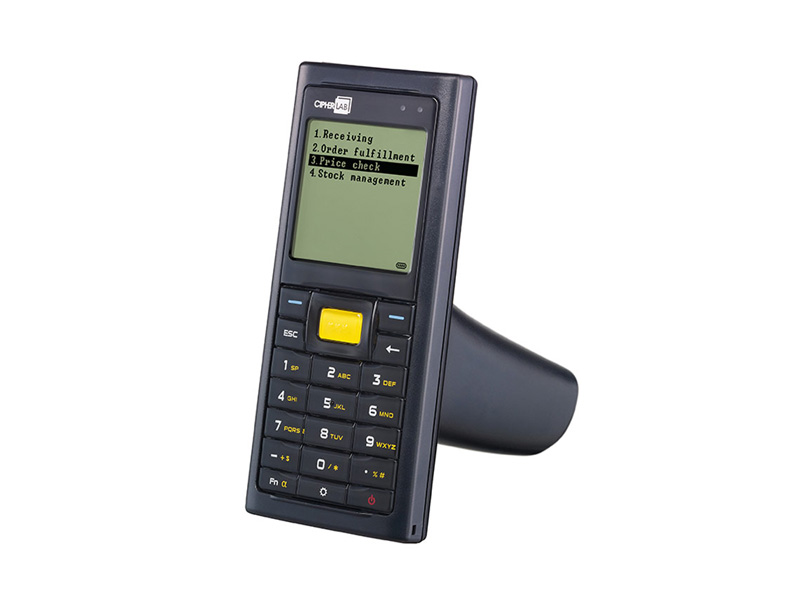 With long-lasting power performance and lots of room for data, this data terminal is just what you need to increase productivity, deliver quality customer service, and generate instant profits. 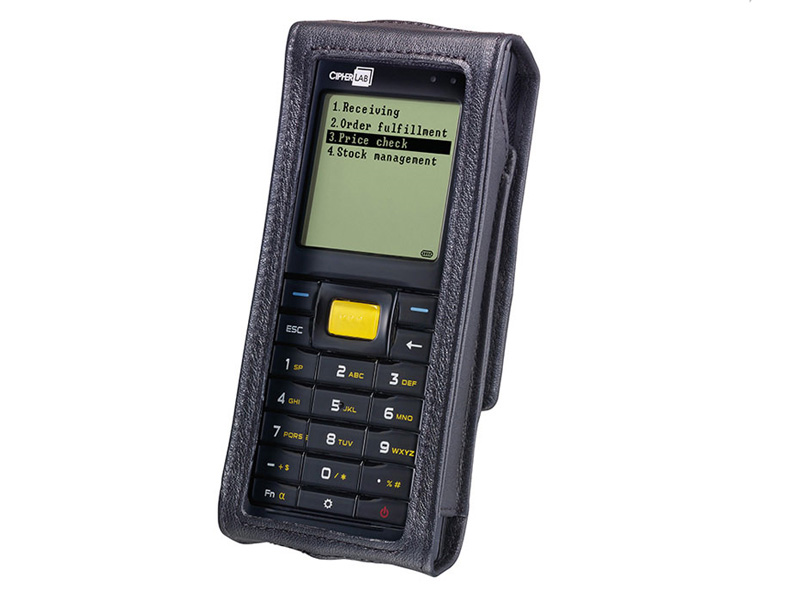 The Cipher Lab 8200 mobile computer kit, CREBASIC-INVKIT is for CRE customers who would like to perform basic inventory with their Cash Register Express software. Please visit our CRE Mobile Inventory blog for more information on utilizing the Cipher Lab 8200 to perform mobile inventory in CRE. Find it faster! 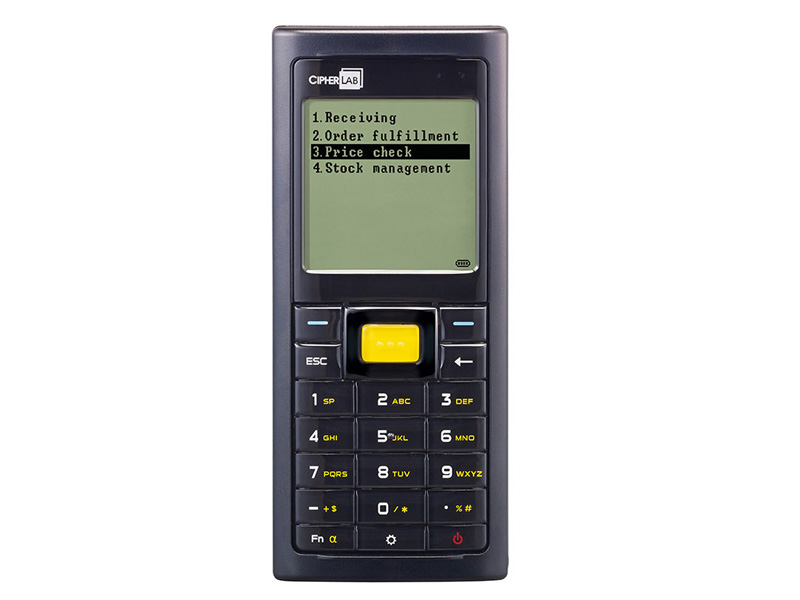 Click here to compare 8200 Series models by feature.